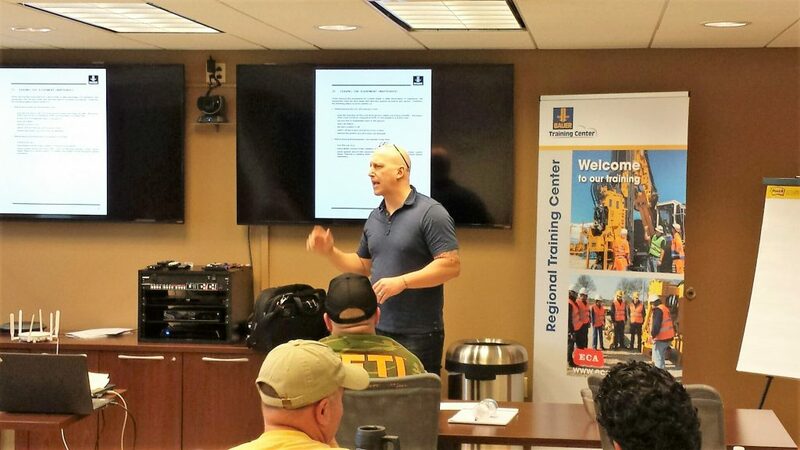 ECA’s trainers Joe Church (pictured) and Joe Kinworthy helped operators from several respected foundation drilling contractors to improve safety and productivity. Equipment Corporation of America (ECA), a leading distributor of foundation construction equipment, held its first-ever BAUER OT-B Drilling Rig Operator’s Training from May 7-11 at its Coraopolis, Pa. headquarters. The course comes in the wake of the 100-year-old company being designated a regional training center for BAUER Foundation Equipment, a rare honour granted by BAUER Maschinen. ECA trainers Joe Kinworthy and Jason Church tapped into 45 collective years of drilling rig experience to help operators from several respected foundation drilling contractors improve safety and productivity. The course focused on such topics as drilling rig stability, safe operation, ground conditions, safe working platforms, productivity and new technology. ECA has been a leading supplier of foundation construction equipment in the eastern United States and eastern Canada for more than a century. 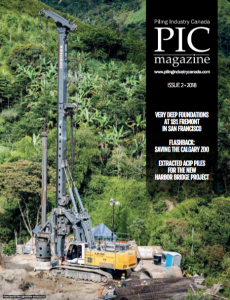 We are the exclusive distributor for BAUER Drills, Klemm Anchor and Micropile Drills, RTG Piling Rigs, MAT Grout Systems, Pileco Diesel Pile Hammers, HPSI Vibratory Pile Hammers, WORD International Drill Attachments, Dawson Construction Products, Grizzly Side Grip Vibros, ALLU Ground Improvement Equipment, and DIGGA Dangle Drills. ECA offers sales, rentals, service, and parts and training from nine facilities throughout the eastern U.S. and eastern Canadian provinces. Visit ecanet.com for the latest information on our ever-improving specialty foundation equipment solutions.